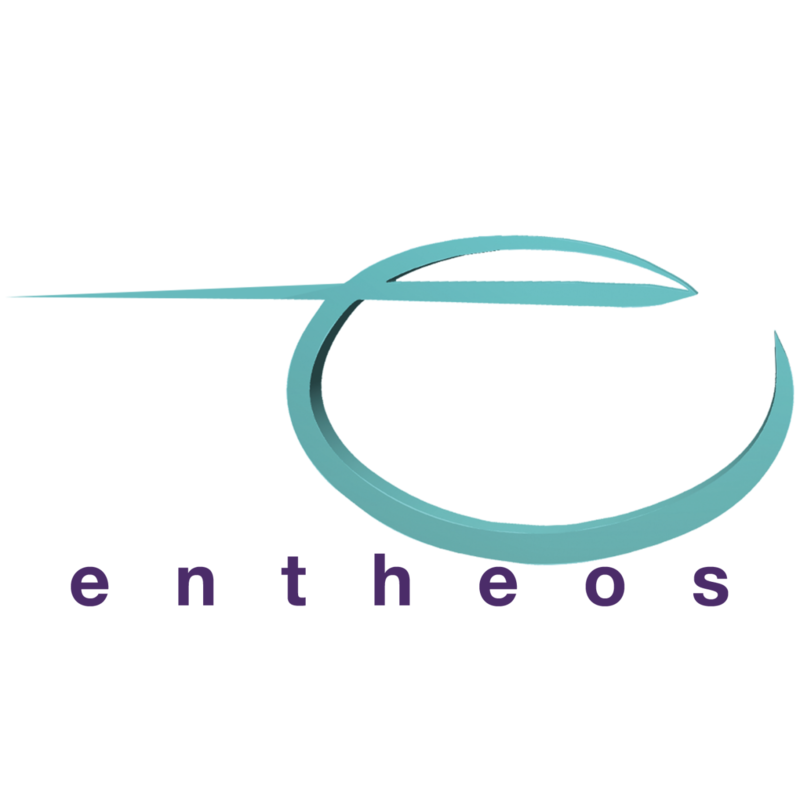 Entheos, established in Honolulu, Hawaii 1991, by Dean G. Sinco, AIA, with years of experience designing and managing a variety of projects ranging from ultra luxury private residences, commercial tenant improvement spaces to large institutional projects. With this experience, Entheos has utilized leading edge digital design methods as an approach to create forward thinking designs. Coupled with able partners, associates, and intensive research, the goal is to provide design solutions that are innovative, insightful and possibly charismatic for distinct and successful projects. 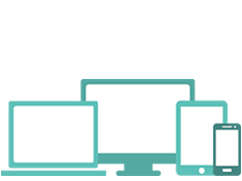 In 2004, in addition to Architectural Services we ventured into Information Technology to expand to include Interactive Media by offering digital computer based products. This new entity is known as EntheosIT with offices in the Philippines. 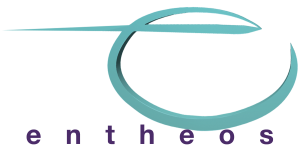 In 2007 we expanded EntheosIT to include construction and development services to form EntheosDev. With the strengths of these 3 disciplines, we can provide total design and production solutions in areas of interactive graphic design, architecture, magazine quality renderings and 3D presentations and digital/social media to address all design and problem solving related challenges. is our Principal Architect. He’s the Entheos big cheese who also happens to love cheese. His days are filled with designing, managing and supervising all Entheos projects, among many many other things. He likens himself to an evil scientist, scheming daily about how to conquer the world with sustainable ideas. 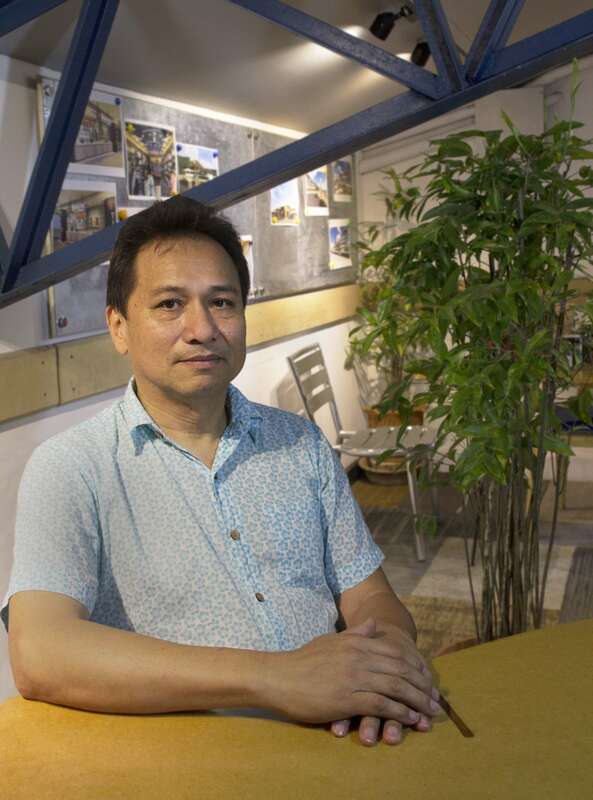 He has racked up 38 years of experience as an architect in Hawaii since achieving his Degree in Architecture from the University of Washington, and earning his first (and proudest) dollar managing the construction of a fence. He built his own house at the back of a forest beside a stream and really appreciates the sounds of nature, in stark contrast to how he works at the office with an eclectic mix of music blaring out of his speakers. When I grow up I want to be: designing furniture at my own pace. 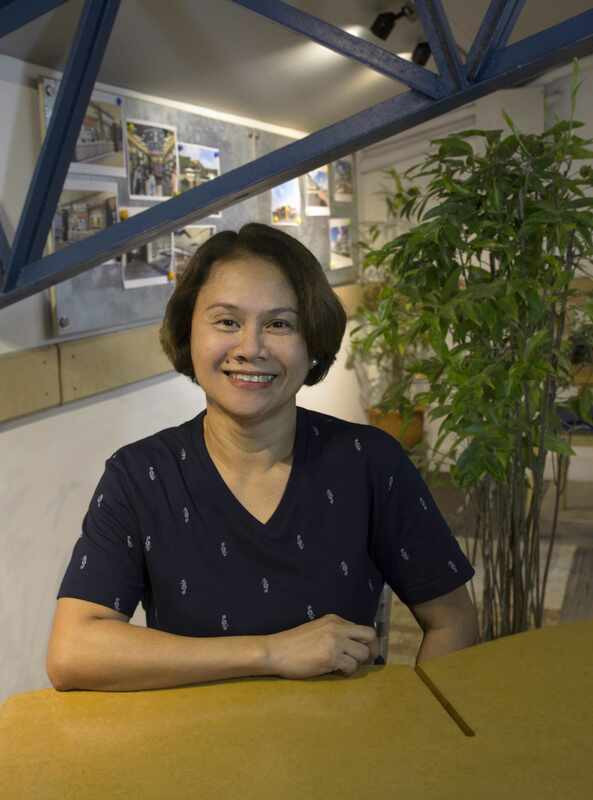 is our Chief Finance Officer, and thanks to her 32 years of experience in finance and accounting, as well as always having been really good at numbers and budgeting, she makes sure that all of Entheos’ finances are in check. When she’s not in the office you will find her in the garden where she claims she can spend an entire day as her passion is gardening, a close second to her other passion, her 1-year-old grandson. She’s an avid traveller and among all the places that she’s visited she says that London is her favourite so far, but it could be bumped down after next year’s trip to the USA. is our Quality Assurance and Quality Control Consultant. 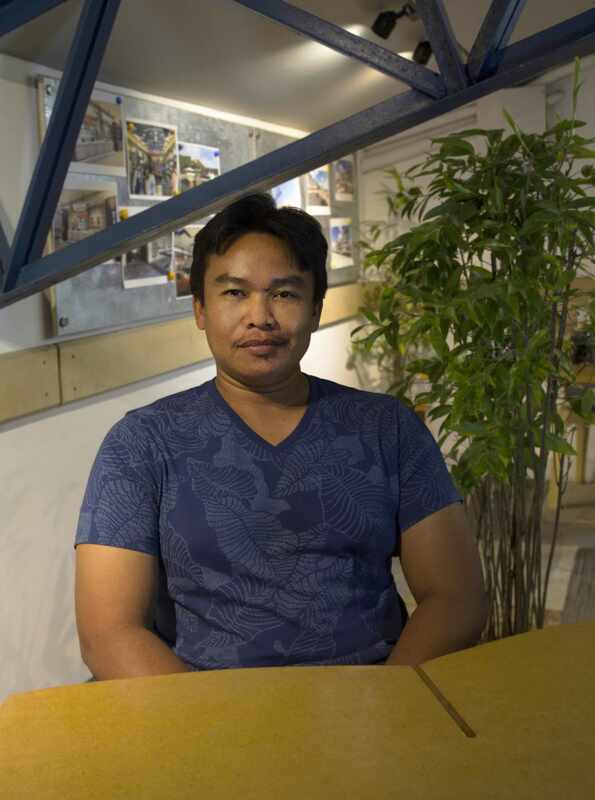 He ensures the quality of all designs and drawings, all materials and all services involved in Entheos’ architectural projects. 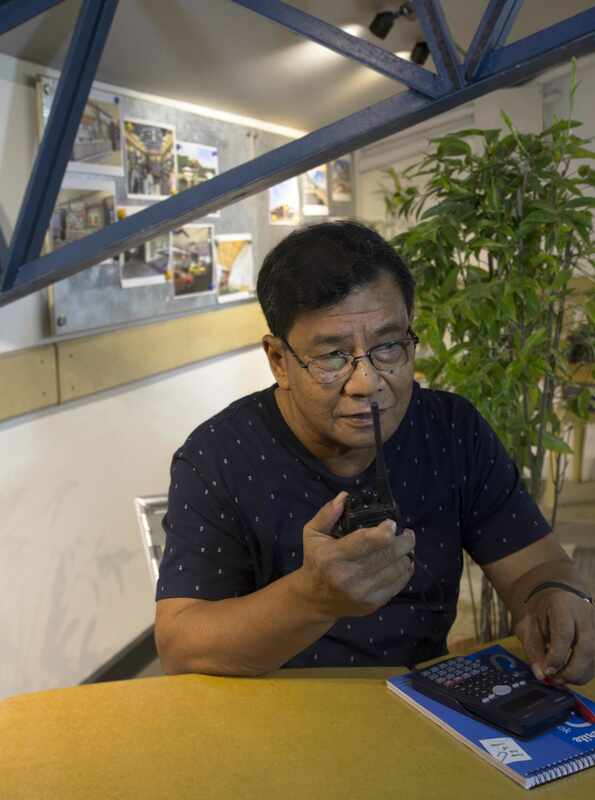 He conducts site inspections before, during and after the construction of any entheos build and makes sure that absolutely everything meets the client’s specifications and the architect’s plans from start to finish. 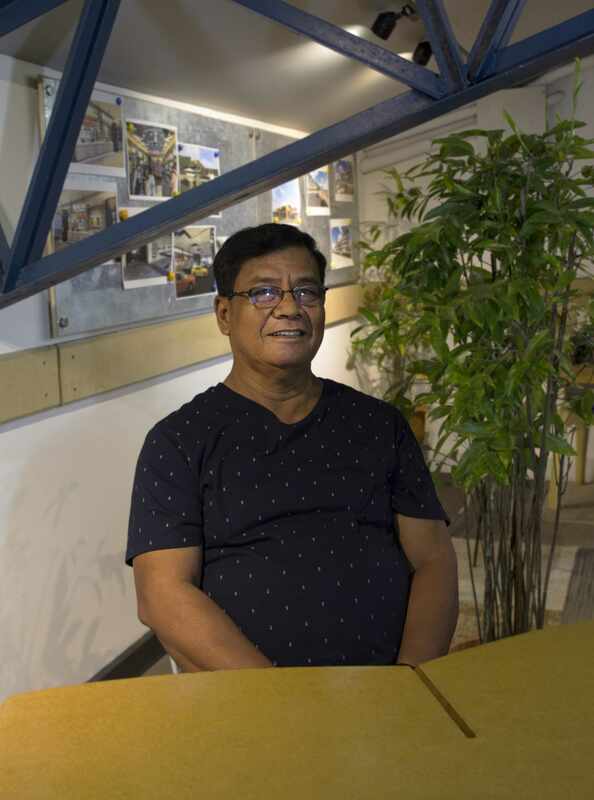 Since achieving his degree in Mechanical Engineering many moons ago, he has racked up an impressive 48 years of experience in the field of architecture, including 36 years in 17 countries around Southeast Asia and the Middle East, giving him the longest and most interesting resume in the office. is a member of our CAD Operating team working mainly on Hawaii projects, modeling, designing, managing the documentation for permitting and coordinating with mechanical, electrical and structural consultants. 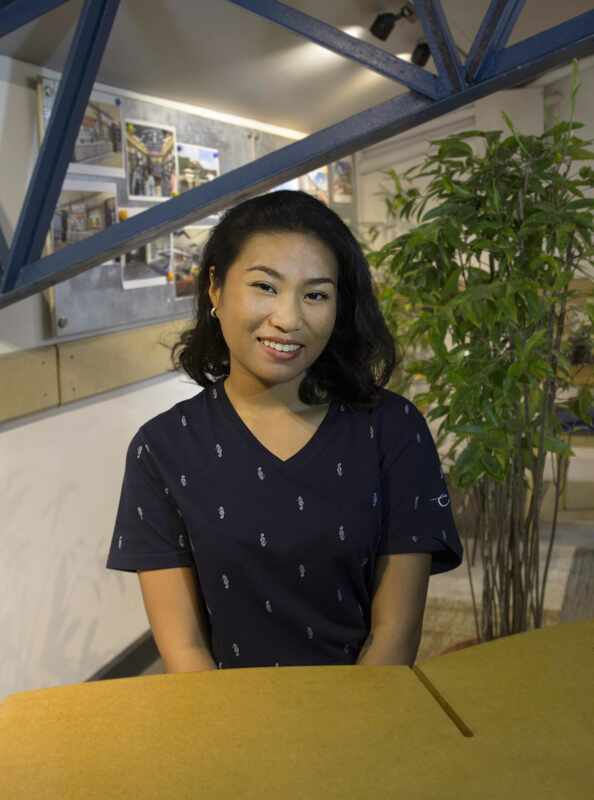 Janeth is an Architecture graduate with 7 years of experience in the field, proving once again that it’s the luckiest number. 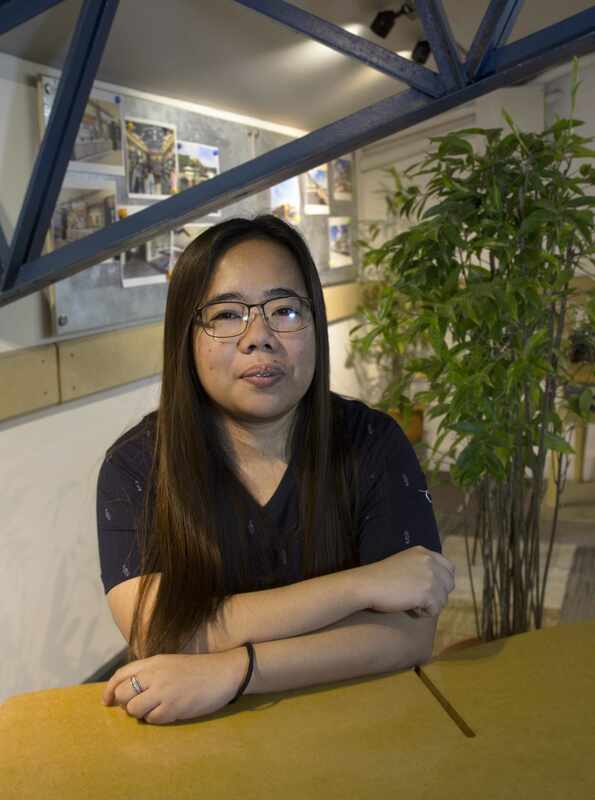 She claims that her favorite part of her job is the creative side and loves to be involved in the design stages of a project. She loves to cook and read up on the news and current events and wishes she had more time to take up painting. Loves her 13-year-old son and imagines her family in her dream home with an art studio one day. 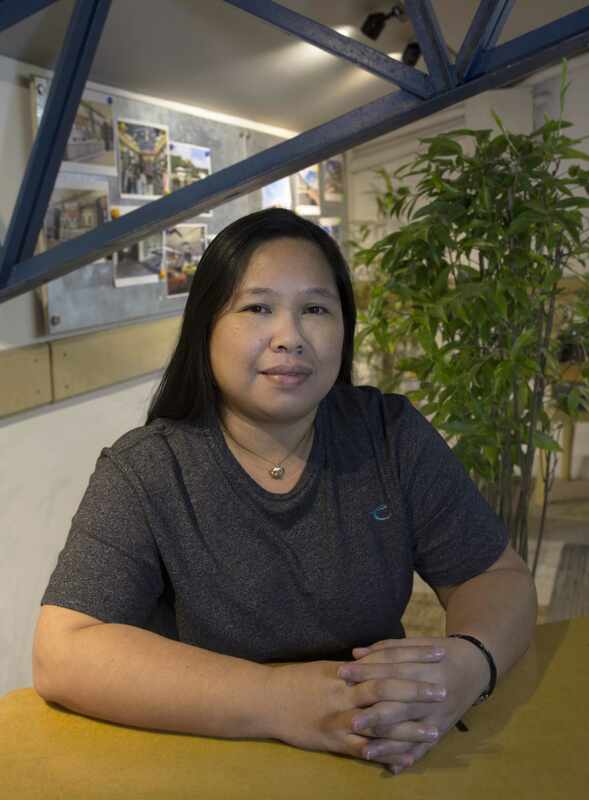 is a member of our CAD Operating team and Project Manager for all of Entheos’ Hawaii projects. 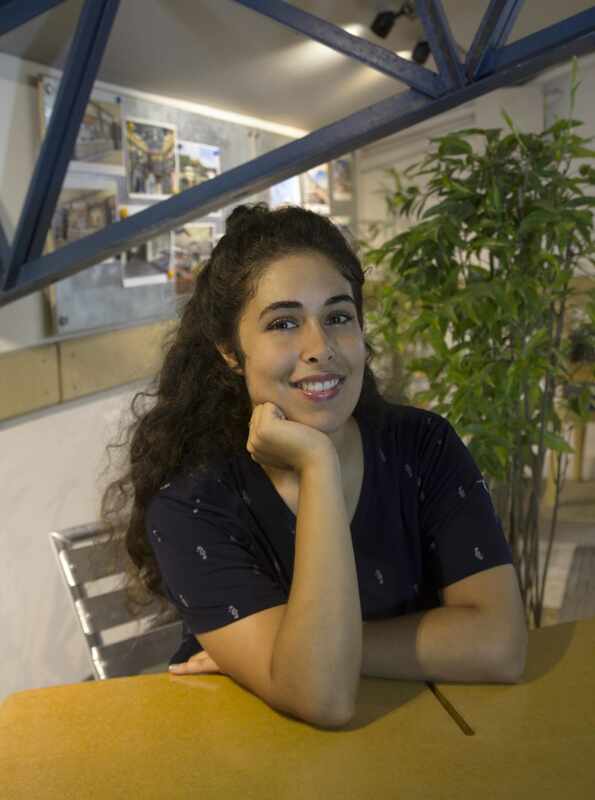 She spends her days preparing presentation sets, permit sets and construction drawings to make sure that all project proposals are presented clearly and convincingly to government officials or private clients. 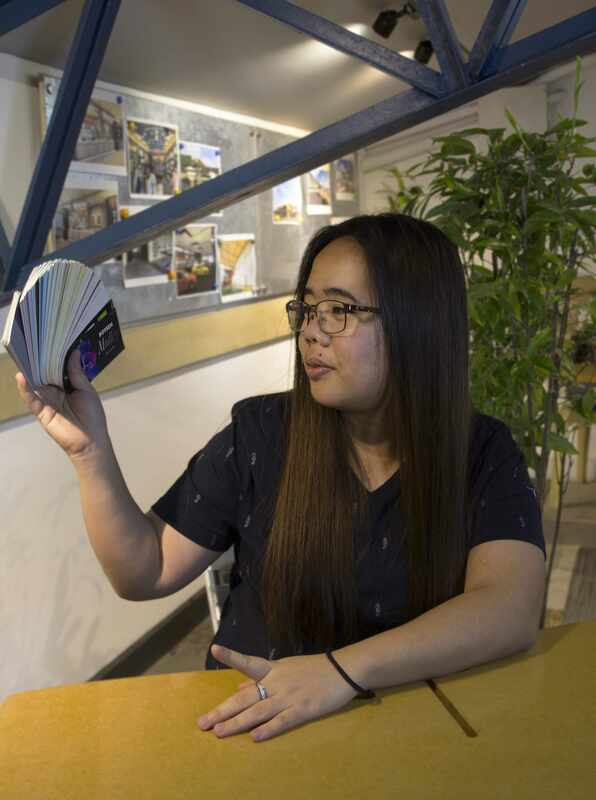 She’s bookworm who loves to stay indoors and escape through books and video games to the mystical worlds of anime, Game of Thrones, myths and legends. She claims she can finish a whole series of anime in a single day – which is pretty impressive – and (spoiler alert) she’s pretty sure Khalessi will die. is our Secretary aka general organizer of the entire office. She makes everybody’s jobs and lives easier with her indispensable knowledge of the firm and her incredible juggling skills (figuratively speaking), and as well as being excellent at her job, Cherie also has the best laugh in the entire office. She has recently discovered that she has not two, but three kidneys, and we all suspect that that’s what makes her so good at volleyball. is a member of our CAD Operating team and focuses mainly on 3D architectural modeling and design, presentation plans, the BIMx design program and graphic design for signage. He can turn any architectural vision into a realistic, interactive, 3D masterpiece, allowing every client to see their project up and running and looking fantastic before a single shovel is lifted. 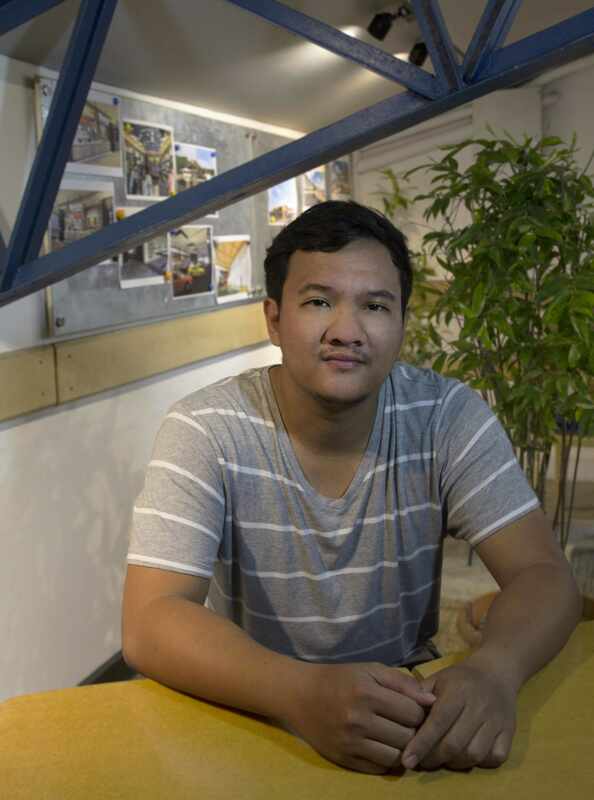 What makes Kevin great at what he does is his Architecture Degree, experience in the Estudio Damgo program and his genuine passion for design. 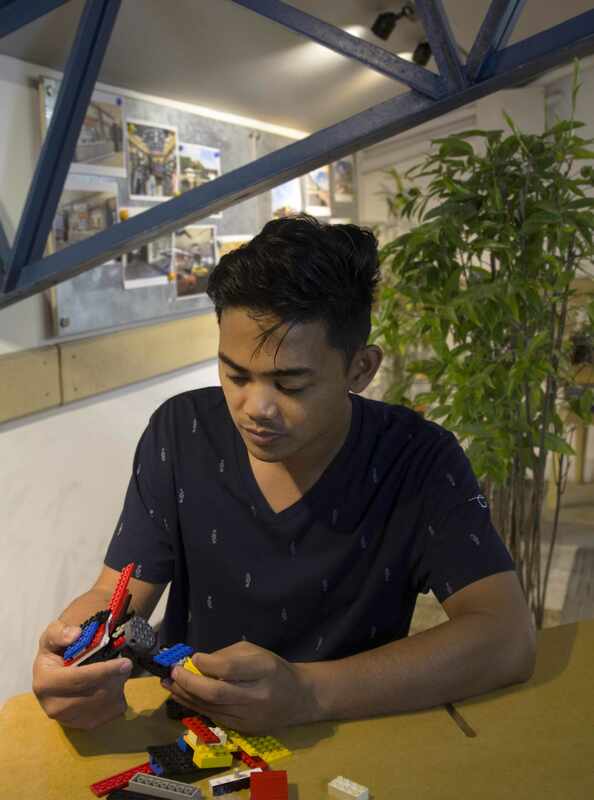 Even when he’s not at work his creative juices keep on a’flowing as his hobbies include making miniature architecture models, clay sculptures and wax carvings…oh, and soccer of course. is a member of our CAD Operating team and our office newbie. 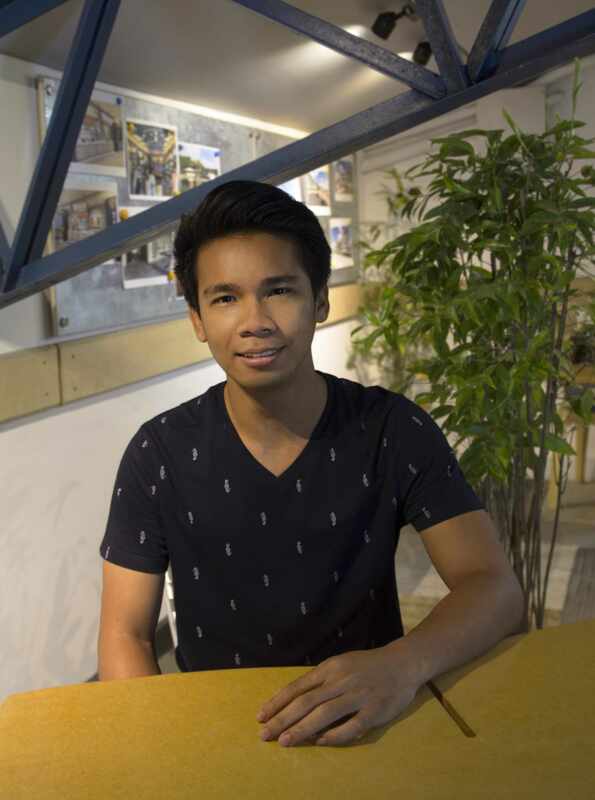 Fresh off the boat from Cebu, Franz is currently assisting with our projects in the Philippines and working on estimates for project costs, but as a Licensed Architect with a passion for sustainable design and green architecture there are big things coming for Entheos designs with Franz now a part of our team. Franz LOVES the beach (she gave me strict instructions to capitalize this for extra emphasis), especially during sunrise and sunset, she’s a motocross daredevil with a taste for adventure and a lifelong obsession with nature. 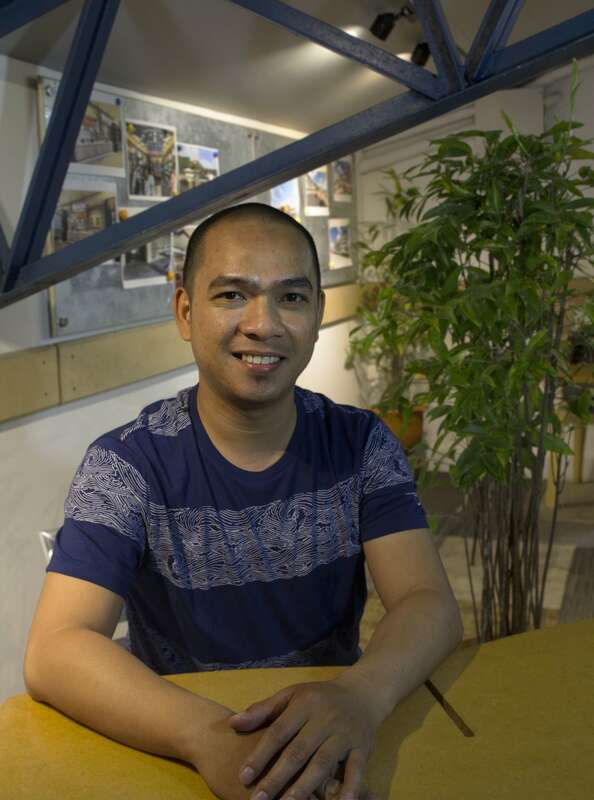 is our Project Manager for all projects in the Philippines. 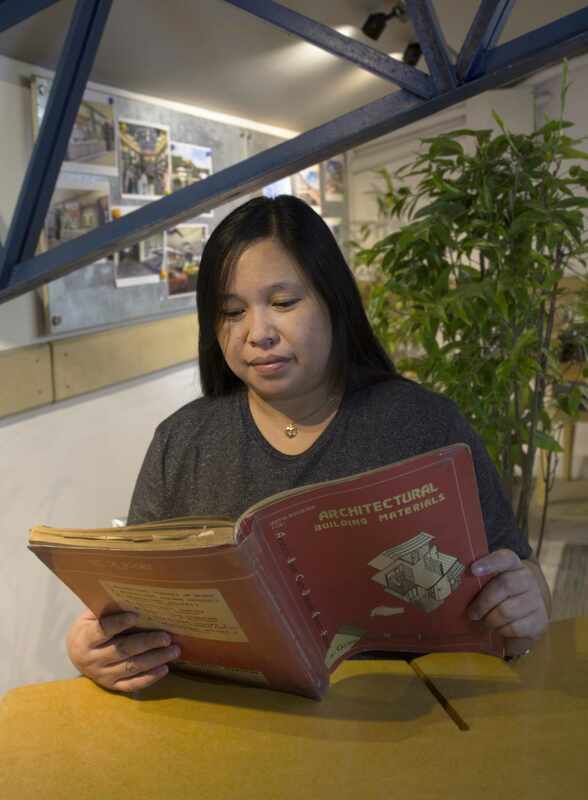 He brings all of the architect’s plans to fruition by assigning roles and responsibilities to everybody involved in any given project, requesting and monitoring all materials and organizing the schedule. As if straight out of a lonely hearts ad, he loves playing basketball, riding his motorbikes on long journeys and cooking, but let me stop you right there ladies, he’s already married with two beautiful sons. However, he claims that his first love was agriculture, and he pictures himself riding a horse through a farm one day surrounded by cows. He’s well on his way to achieving his dream as he already has one cow who recently gave birth to a calf. is our Director of Social Media and gathers and creates photos, graphics and videos to make sure Entheos are continually posting relevant and engaging content and communicating with clients and potential clients. 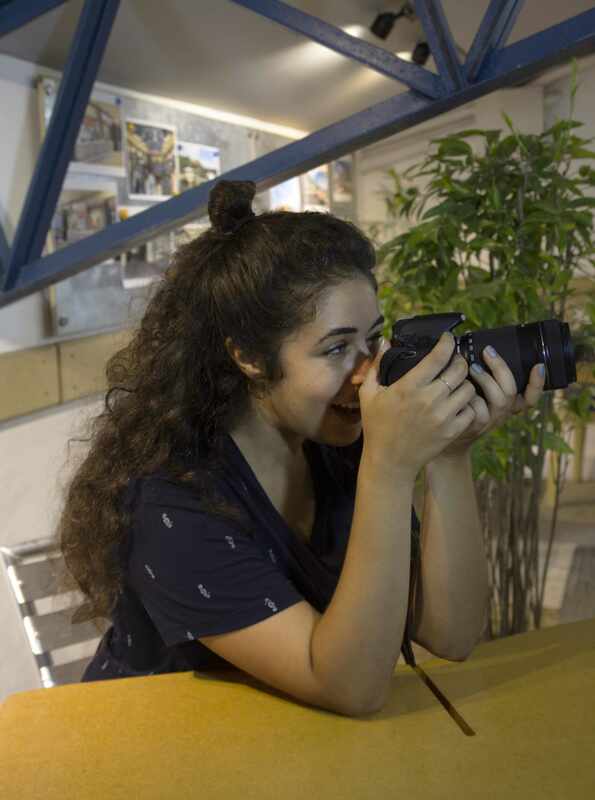 She’s our office Brit who travelled Southeast Asia making videos and taking photographs for grassroot NGOs, and wound up stuck on this beautiful island doing what she loves for Entheos. 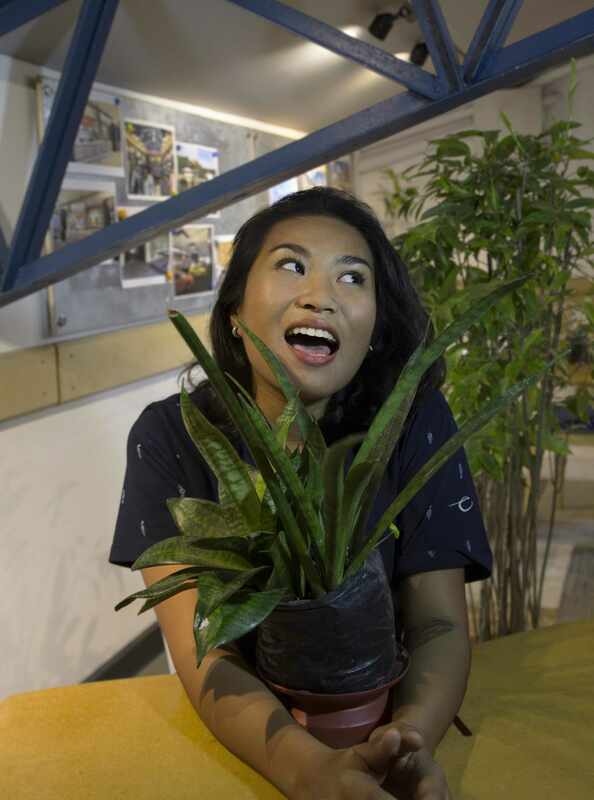 She has a passion for documentaries and activism and loves that Entheos designs are so innovatively environmentally conscious and sustainable. 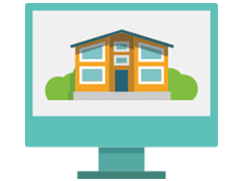 is our Security Guard and therefore makes sure that the Entheos office is safe and secure at all times. She’s the first one in and the last one out and monitors everyone that comes in and out in between. As well as being the best security guard, Lynz is also the best workout partner, makes the best cup of coffee and takes the best selfies, and, if you stay late enough at the office after hours, you can join this Zumba Queen for a dance workout in front of the big office tv. 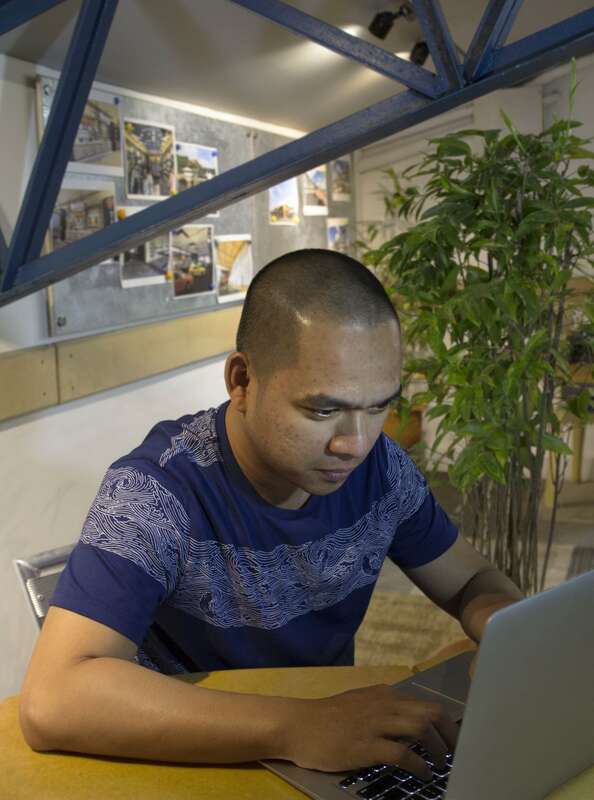 is a member of our CAD Operating team and spends his days at the Entheos office drafting drawings, designing and supervising site visits. When it comes to his work he’s serious about technical details, but when it comes to his office jokes he’s not so serious at all. 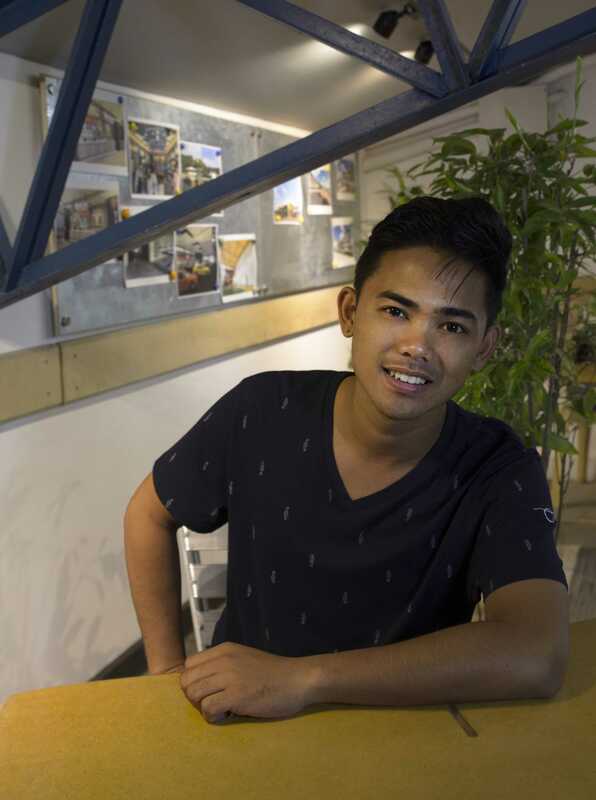 Thanks to his Architecture Degree and experience in the Estudio Damgo program he’s a well-rounded designer, and his impeccable social skills make him the perfect on-sight manager and general people person. He’s our self-assigned office DJ when he’s at work and doesn’t have access to his drum kit, and has major Instagram aspirations with his architecture photography. 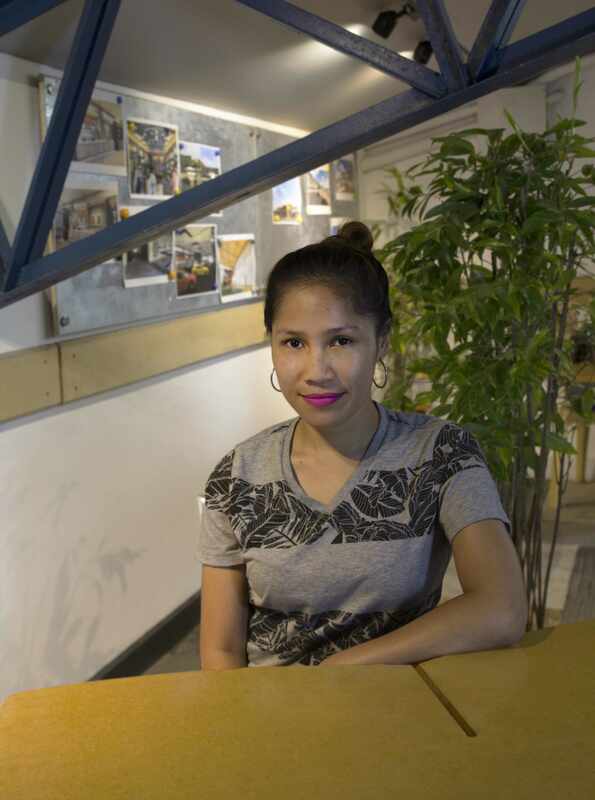 Arame ‘Ara’ A. Llanera is a member of our CAD Operating team and works very closely with our Entheos architects to skillfully turn their creative (and sometimes chaotic) visions into comprehensible drawings and annotations that can be shared, followed and worked with by everyone involved in any given project. 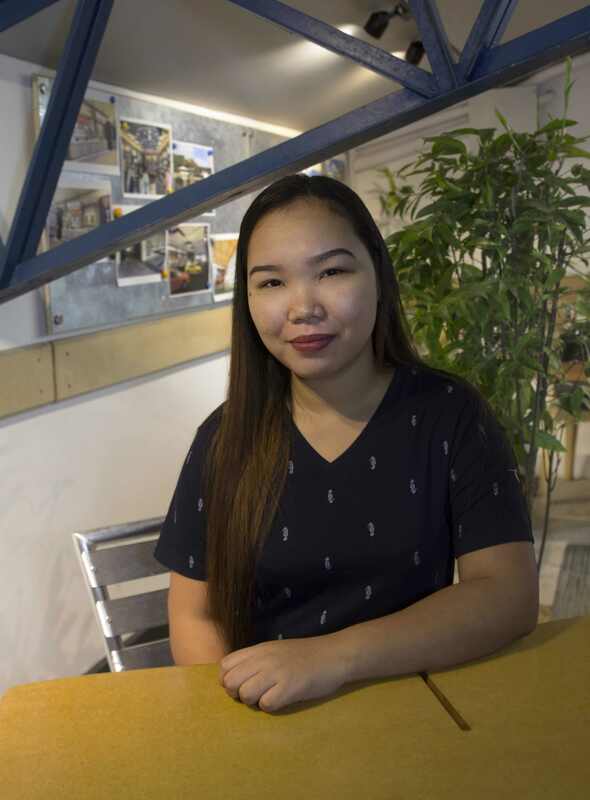 Her seemingly infinite patience makes her an amazing listener (inside and outside of work) and super attentive to detail, and these qualities along with her Drafting Degree makes her the most skillful person for the job. She proudly admits that her hobbies are eating and watching motivational videos – you go girl – and something she wouldn’t admit herself is that she’s the nicest person you could ever wish to meet. 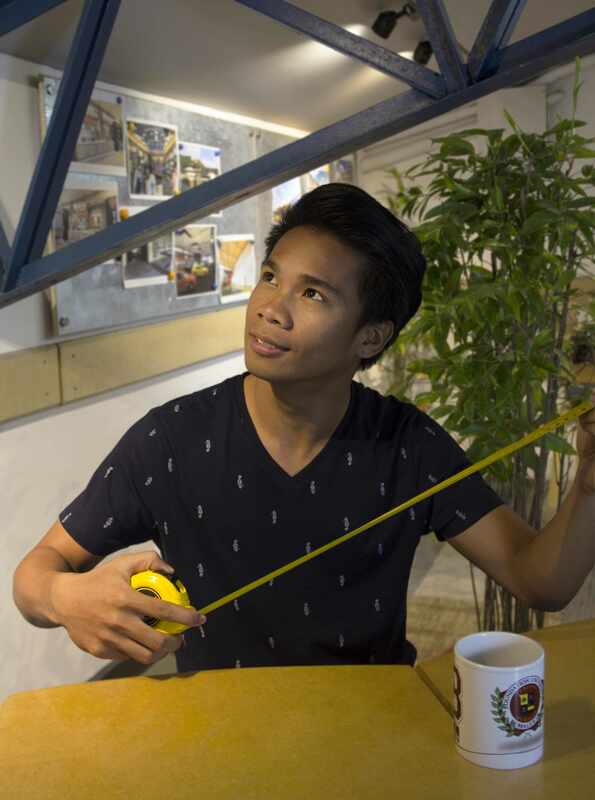 is a member of our CAD Operating team and a chill guy with some cool tricks up his sleeve. He works very closely with our architects to skillfully turn their visions into comprehensible drawings and incredibly realistic 3D renderings. 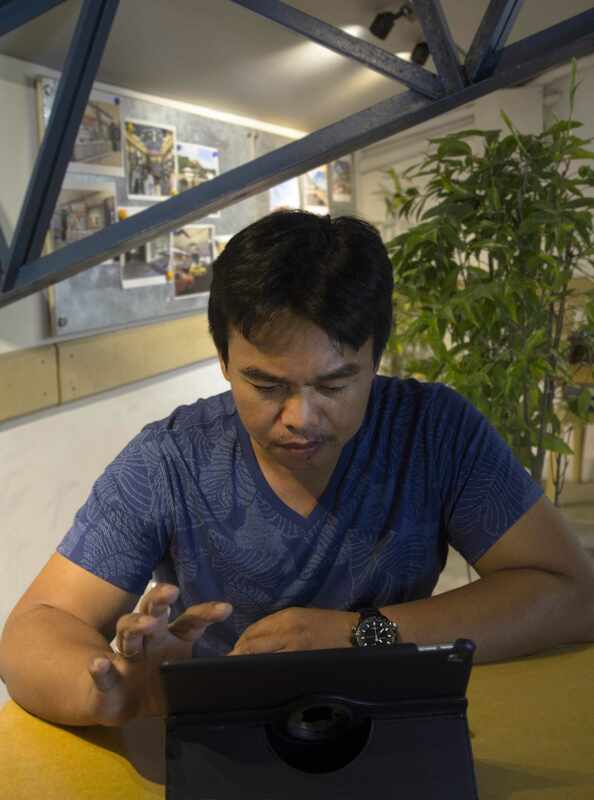 Vince also offers his valuable insights and ideas in the design process of the Entheos architecture and planning projects. 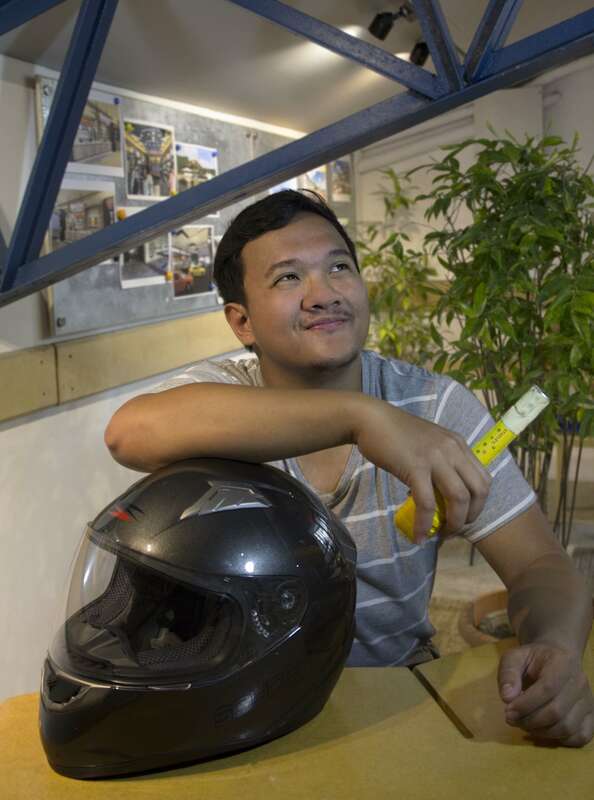 When he’s not at the office, he applies this same coolness and creativity into customizing underbone bikes and loves taking long motorcycle rides wearing his cool-guy shades and looking super cool. 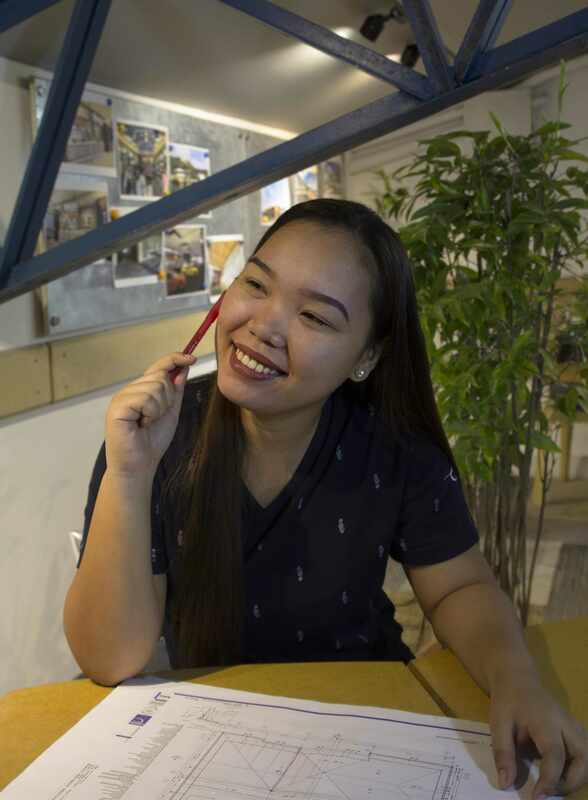 is our Human Resource Director and among many of her important responsibilities is to make sure that the rest of us feel at home and love the working environment at Entheos. 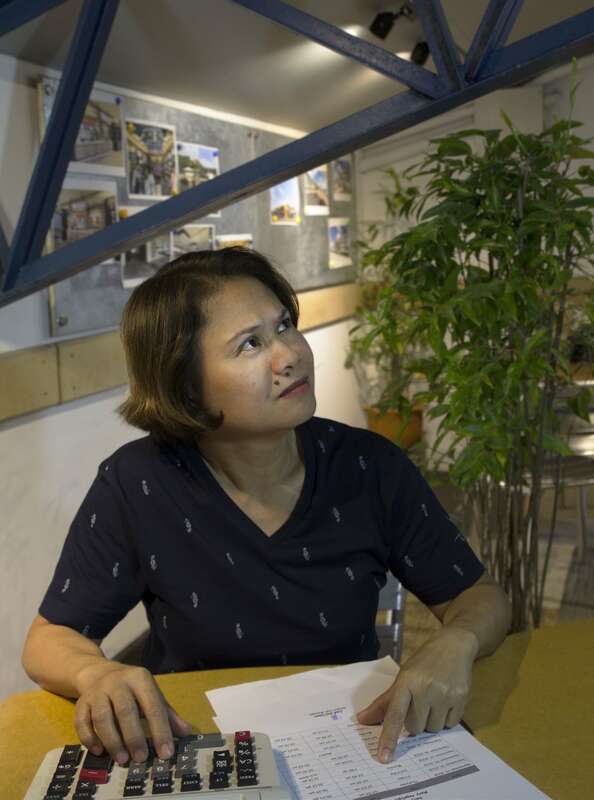 Her 10 years of experience and psychology background – plus her general angel-like loveliness – makes her the perfect person to talk to about anything; a question, a problem, what you had for dinner last night. When she isn’t being an angel at work she is a badass mountaineer, and says she climbs “not to conquer the world but to conquer herself”. is our IT Technical Support Guru who, like a superhero, comes to the rescue whenever anything has bamboozled the rest of us with its malfunctions. He is also a whizz at website development and maintenance thanks to his Science of Information Technology Degree and general geniusness. He hopes to become an amazing programmer someday, which he would be totally amazing at, everyone knows that, but what nobody knew until now is that he could also kick our asses (should he wish to) with his Aikido skills. What a dark horse. Browse our diverse range of architecture, planning and interactive media services that are each provided by a set of specialist and professional members of our equally diverse team. Sophisticated design complementing high aesthetics. 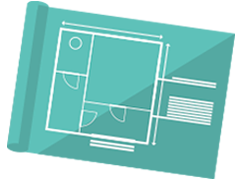 Detailed planning through collaborative innovation. State of the art development processes for better technological solutions. Committed to delivering compassionate and professional approaches to design solutions by utilizing leading edge digital methods to create forward thinking designs that go beyond the present and insuring our business partners with timeless solutions beyond financial criteria. Our designs are created with building solid, long term relationships with our partners, making it sustainable, fair and equitable for all parties in commercial, aesthetic and environmental aspects. To address the design challenges of business corporations, government institutions and individuals globally as the sustainable premiere architectural design and interactive media firm. We adopt a business partner mindset in our interactions with our clients. We hold a high regard for our business partners to bring out the best outcome in design solutions. We adhere to moral and artistic values with professionalism and ethics to be honest, transparent and fair with our business partners and employees. We utilize leading edge digital methods to create forward-thinking designs that go beyond the present.